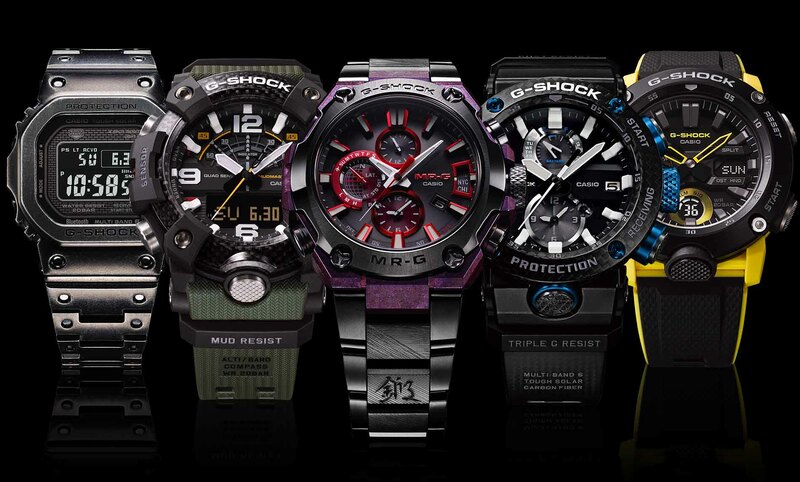 Casio is evolving its timepieces in all directions. 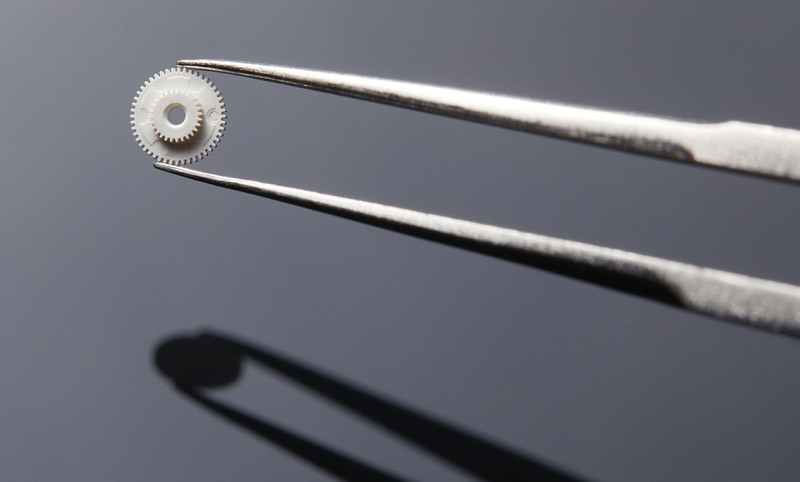 We have developed various materials consistent with our concept of Absolute Toughness. 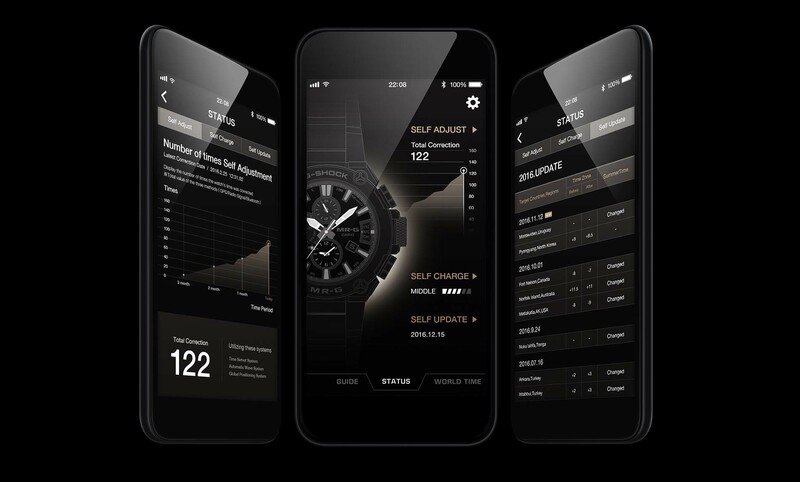 technology has pursued reductions in thickness on a scale of 1/100mm for greater accuracy and attractiveness in design. Distinctive techniques have been applied to traditional skills in original ways to achieve a new manifestation of Japanese beauty. 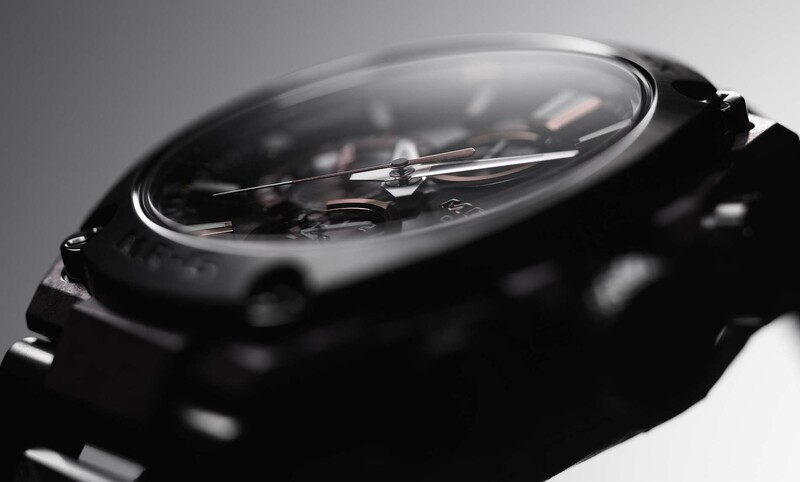 Casio continues to develop its advanced technologies and skills as a manufacturer to push the limits of watch evolution. 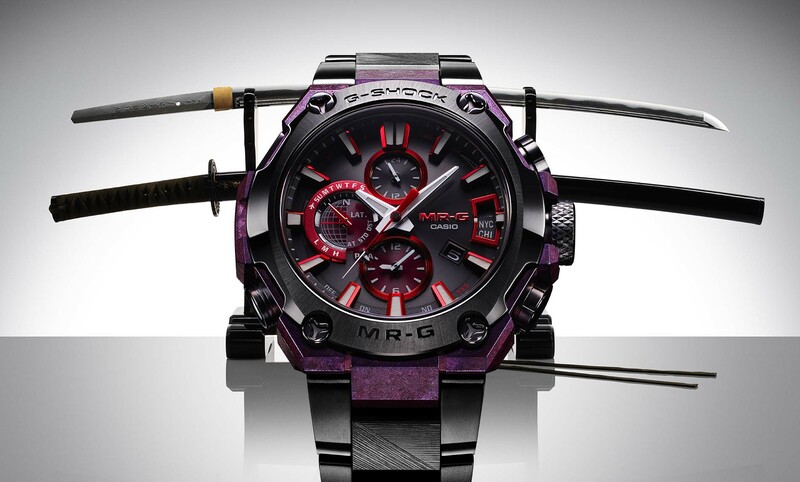 G-SHOCK established the then-unheard-of concept of toughness in watches. Going against all conventional thinking, there are no limits in the pursuit of this goal. 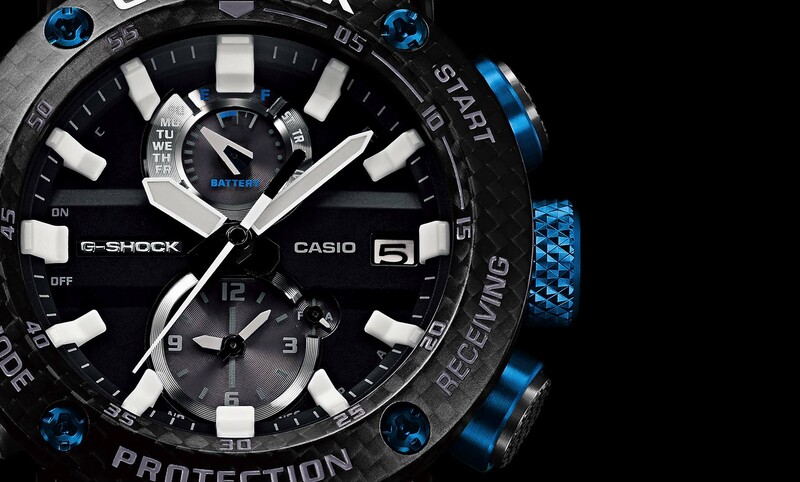 Even now, Casio is challenging to create a new type of toughness and is approaching an idealised perfection with materials resulting from research into aviation and astronautics.